Intense workouts actually play a vital role to get a toned and fit body. Fitness and a perfect body shape are the desire of everyone. People nowadays are ready to take up any workout routine and diet to achieve their desired body. But what if I say that you don’t need to be the gym for hours but you just need to follow some intense workouts that will help to burn over 500 calories in an hour. Shocked, but it’s true. These five intense workouts will not only help you to lose weight but it will also help you to attain the perfect shape that you always desired. This intense activity requires a lot of effort. In hot yoga, there are 26 asanas which are performed in sequence with the temperature of 105 degrees Fahrenheit that consists 60% humidity. Well, now we know why it’s called hot yoga. This activity will not help up lose 500 calories and also help you to attain peace. 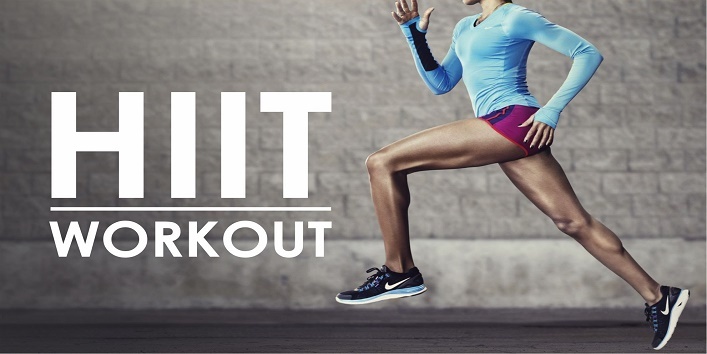 This intense activity HIIT which means high- intensity interval training. In HIIT there is an alternative exercise routine in which high -intensity exercises are performed first and later it is swapped with low-intensity workouts also known as recovery periods which works at alternate phase. The main motto is to start with low intensity and later increase the pace to high intensity. Also read: Want to Lose Weight? Then Learn these 4 Magical Dance Forms! Dance is an intense activity which is not only fun but also helps to lose more than 500 calories in an hour. So, go for fun aerobics and Zumba classes and sweat off and lose weight in style. Try to take part in some cardio workouts for muscle boosting like cardio boxing, punching or shadow boxing and much more. 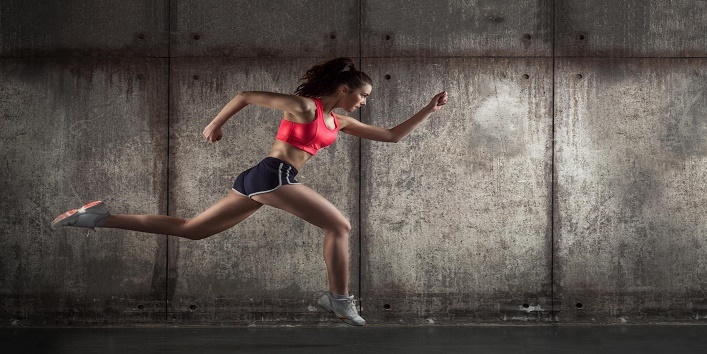 Never underestimate the power of run as this intense workout has the ability to make you lose 500 calories. 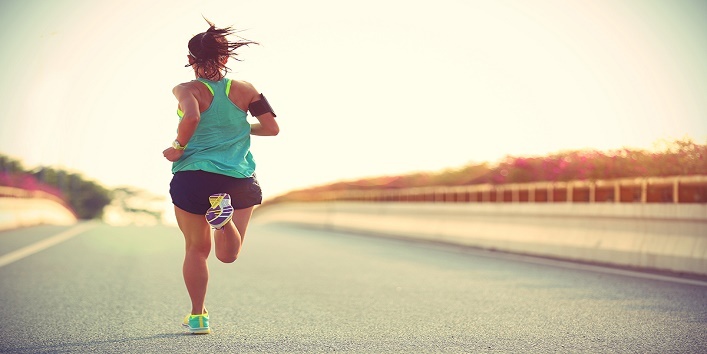 If you start running at high pace with a low jog routine, like HIIT then it can work like wonder for you. So, these were a few intense workouts in which you can indulge yourself to lose 500 calories in an hour.